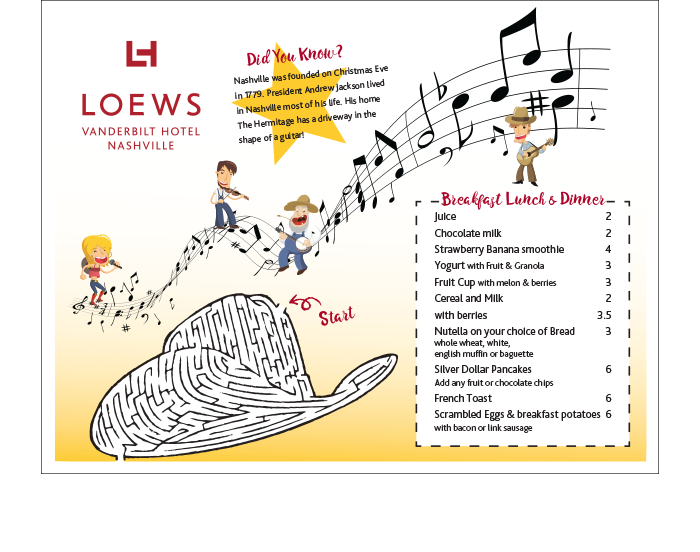 Double-sided kids music themed placemat menu (front and back) used throughout the Summer season at the Loews Vanderbilt Hotel in Nashville. 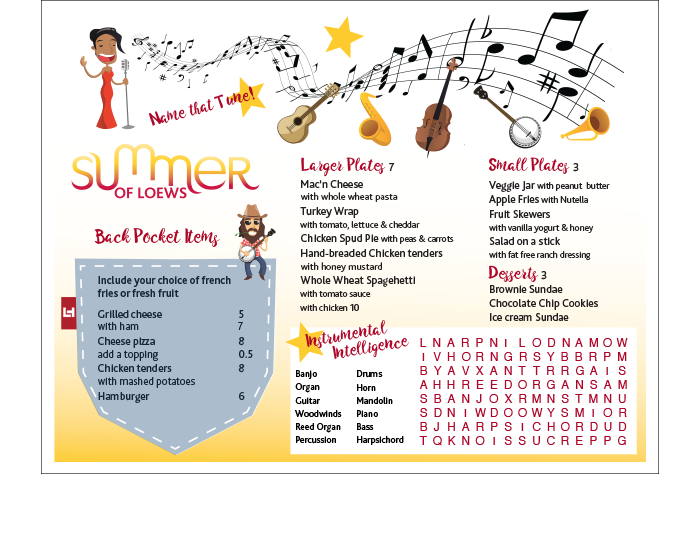 Includes a music themed crossword puzzle, cowboy hat maze and relevant Nashville trivia. 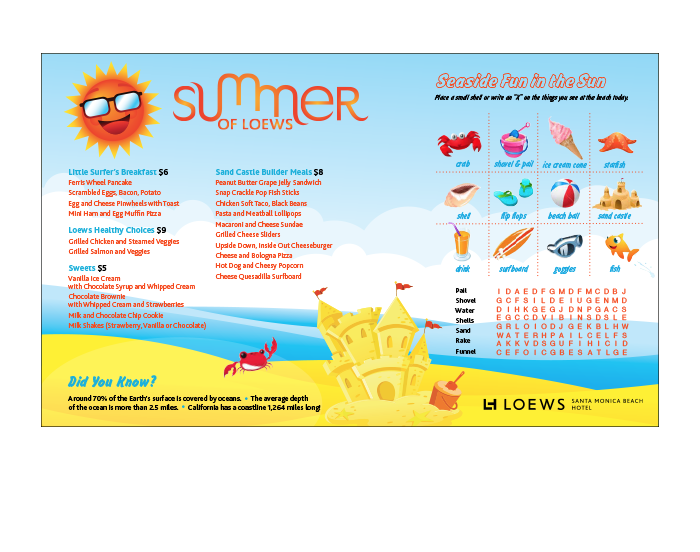 Kids beach themed placemat menu used throughout the Summer season at the Loews Santa Monica Beach Hotel in California. 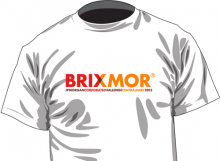 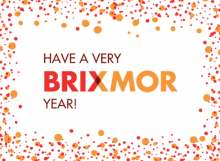 Includes a beach themed scavenger hunt game, crossword puzzle and relevant beach trivia.